This feature allows you to read all SMS sent or received, even deleted. SpyToApp allows you to monitor your children and employees easily and secretly. Check historical route in a specific time. View current location on the map. Read the content of each message. et date and time of all the messages..
Why you should use SpyToApp messages tracking software? This is one of the features of this software. Additionally, all the activities on target phones are monitored by SMS tracking feature of SpyToApp. 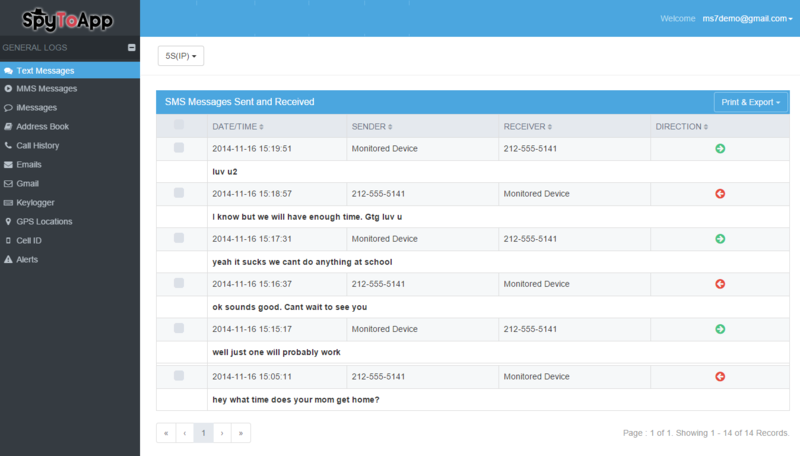 Messages are sent to SpyToApp server and administrators’ secure control panel to analyze. 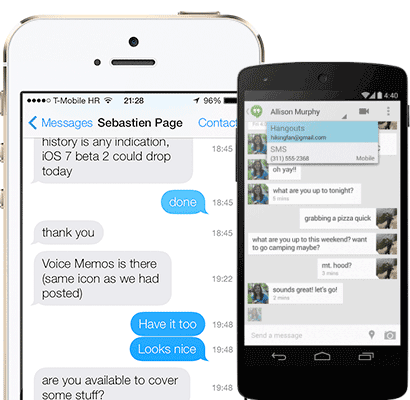 SpyToApp SMS trackers can monitor a wide range of messaging applications.